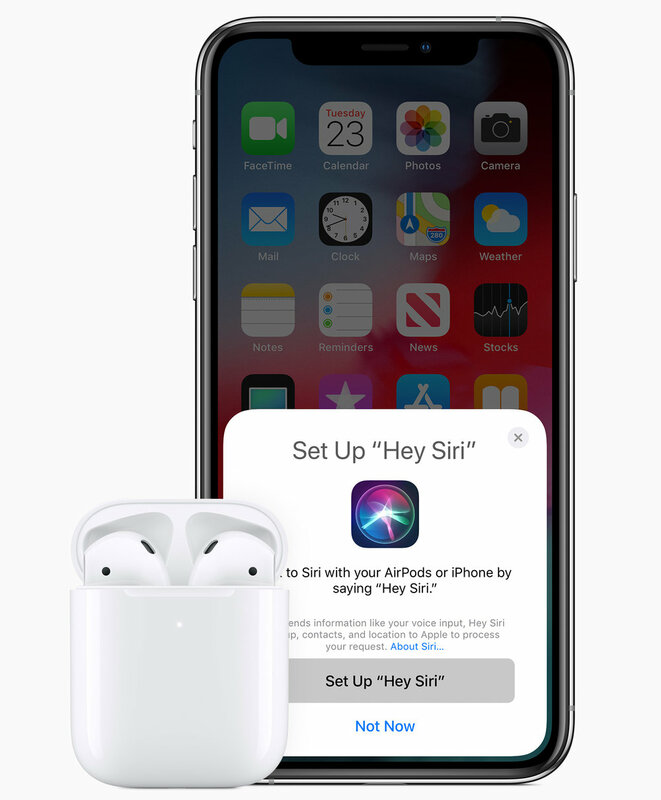 Blog — Tarilon Technology Services, Inc.
Social Media: Apple just released the second-generation AirPods with faster connections, more talk time, “Hey Siri,” and an optional Wireless Charging Case. 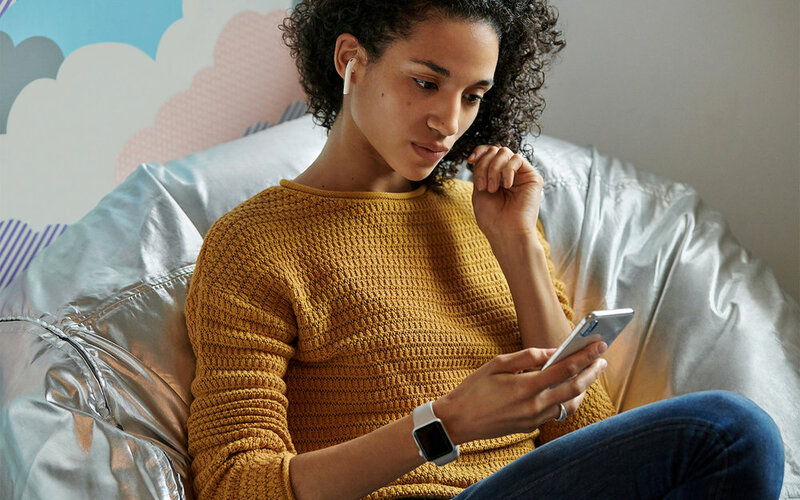 The AirPods were great before, and now they’re better than ever. 1. If it’s running, quit Photos. ○ Where on the external drive should I put it?It doesn’t matter, but we recommend putting it at the top level so you are less likely to lose track of it in the future. I got an error—what should I do?If you see an error telling you that you don’t have permission to copy to that drive, select the drive’s icon in the Finder and choose File > Get Info to open the Info window. 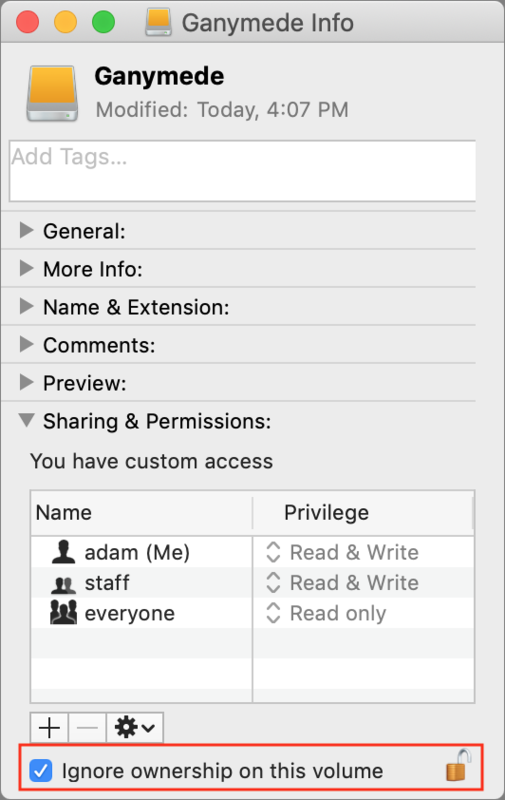 If necessary click the triangle next to Sharing & Permissions, and make sure “Ignore ownership on this volume” is selected. If it’s not, click the lock icon, enter an administrator name and password, and select the checkbox. ○ How long will it take to copy?Quite some time, depending on how many photos you have. It’s best to do overnight or when you don’t need to use Photos. 3. 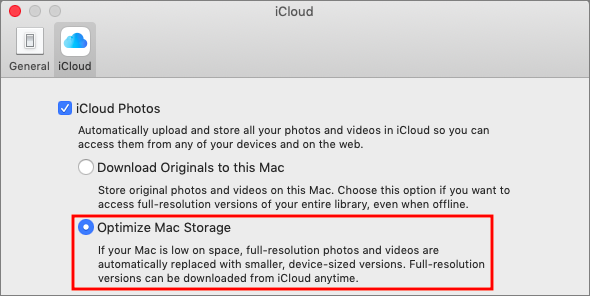 When it’s done copying, double-click the new Photos Library icon on the external hard drive to launch Photos and set it to open that new copy on future launches. 4. 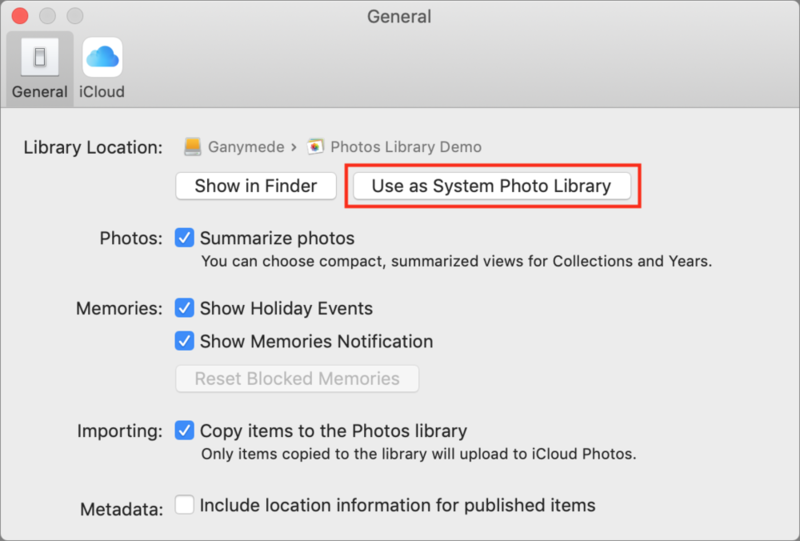 If you use iCloud Photos, designate this new library as the System Photo Library by choosing Photos > Preferences > General and clicking the “Use as System Photo Library” button. 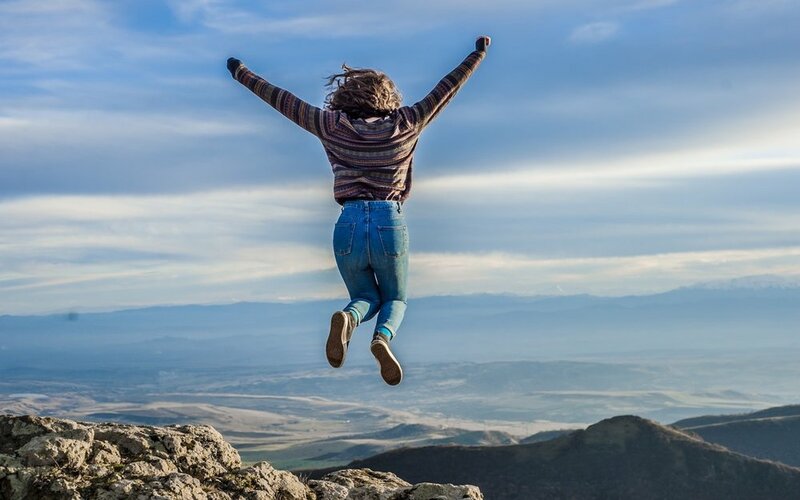 5.. Scroll through your photo collection and make sure all your photos are present—double-click a few of them to spot check that the actual images open properly. When you follow a link in Safari, you generally don’t know where you’re going to end up. That’s fine most of the time, but what if you’re concerned that a site might be trying to trick you into going somewhere malicious? Safari provides an easy way to look at the URL under a link. On the Mac, choose View > Show Status Bar, hover your pointer over the link, and look at the bottom of the window. In iOS, touch and hold a link (don’t press for 3D Touch) until a popover appears, showing the link and giving you options for opening it. The most important thing to look at is the domain—us.norton.com in the screenshots. It should match where you think you’re going, or at least look reasonable. If the URL is dubious, don’t follow the link. Copyright © 2018, Tarilon Technology Services, Inc. All rights reserved.